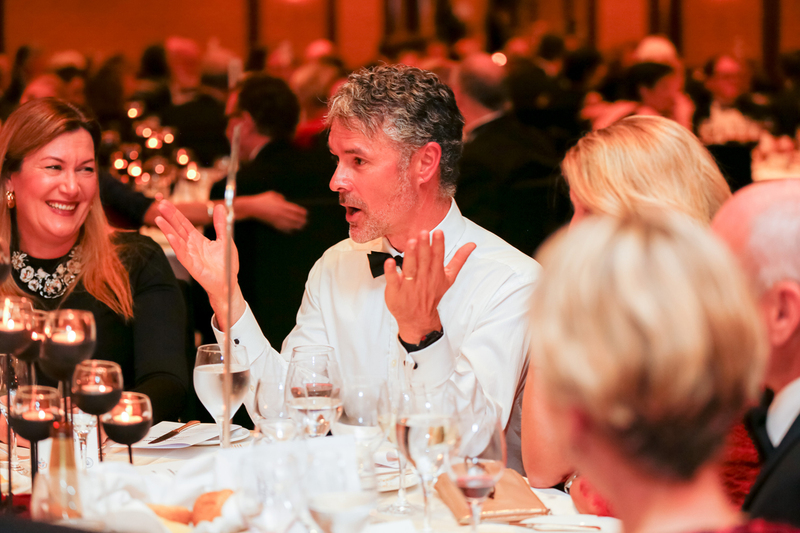 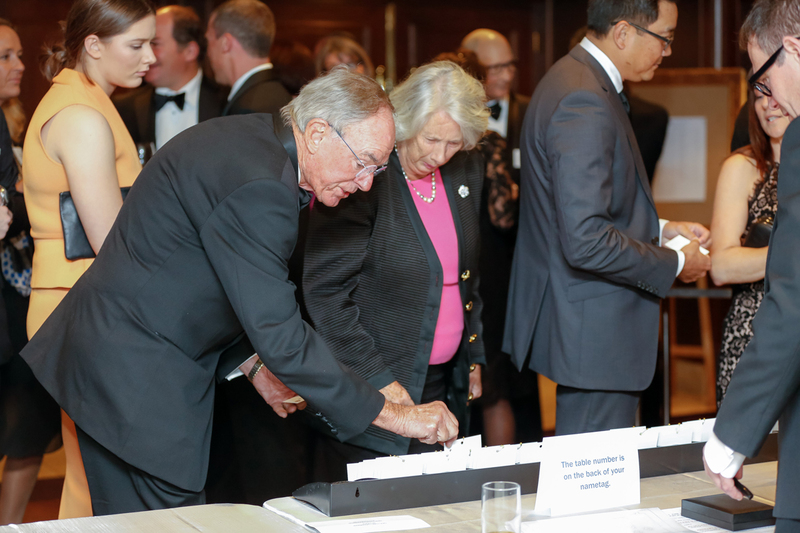 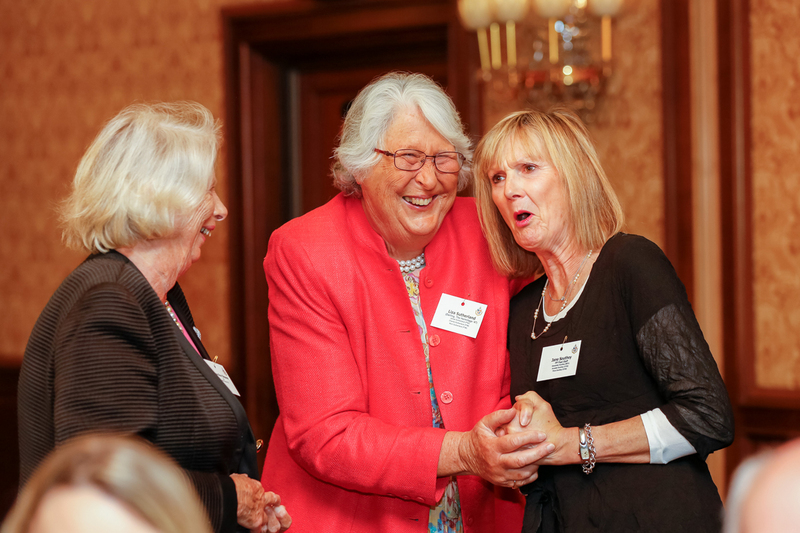 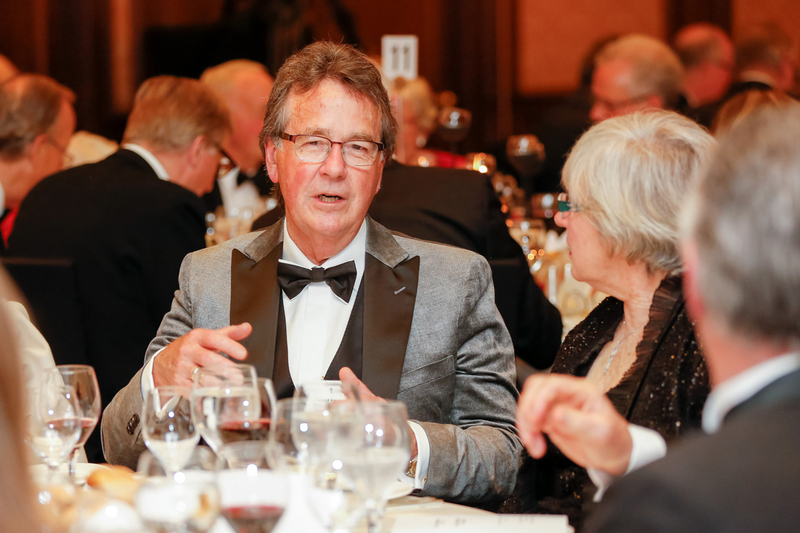 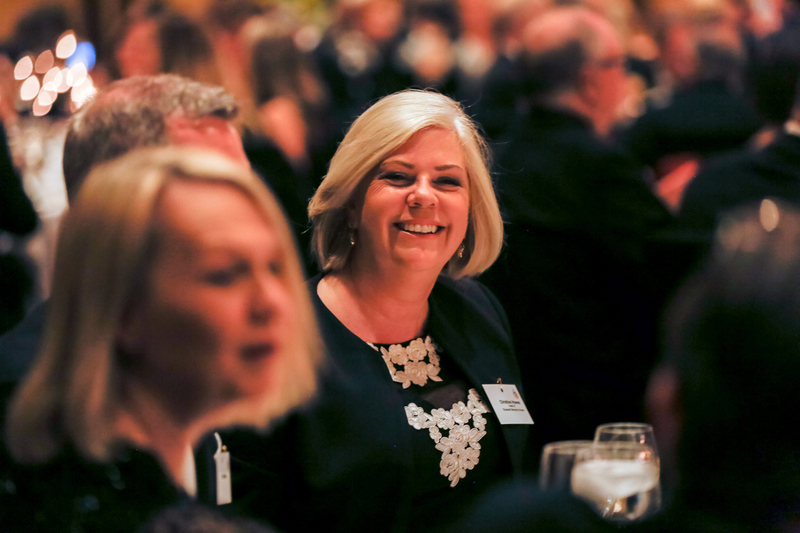 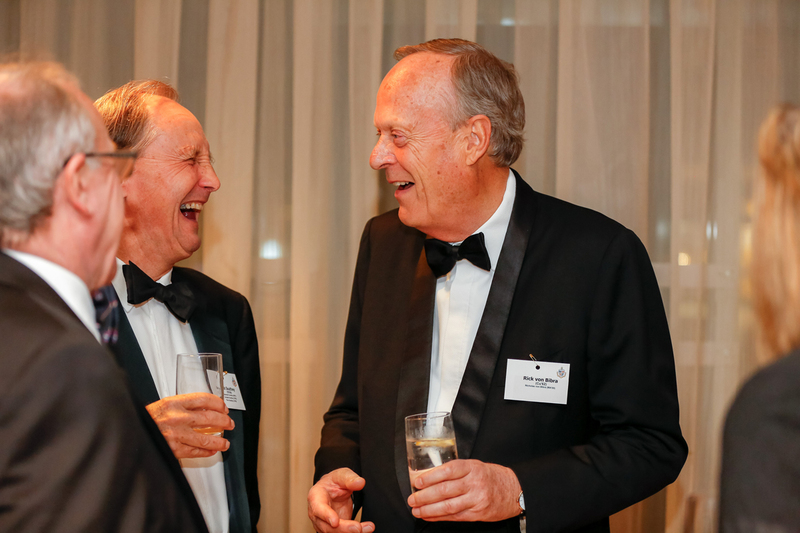 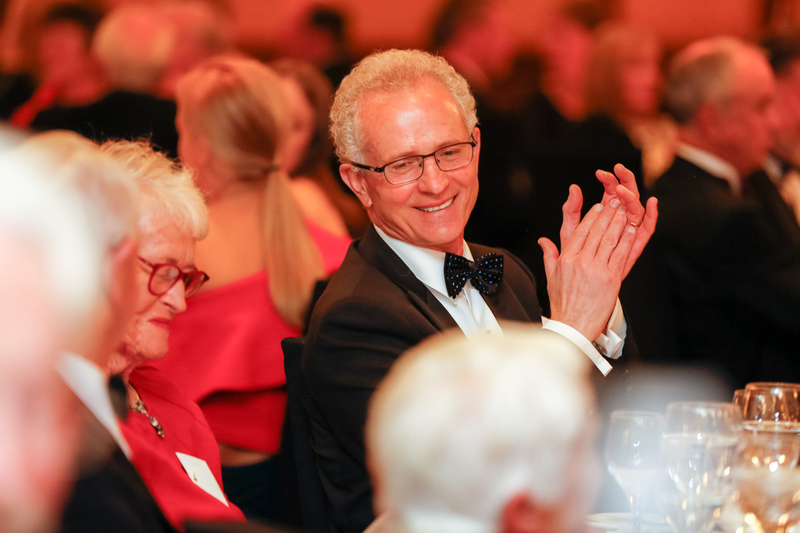 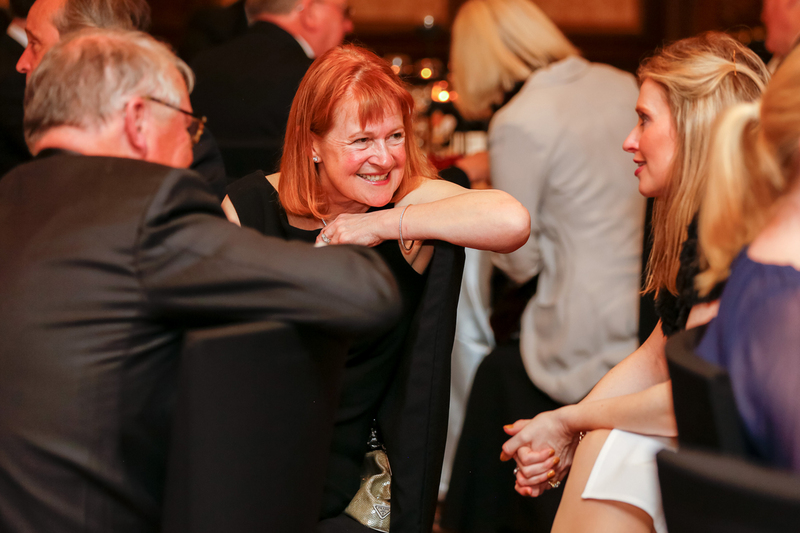 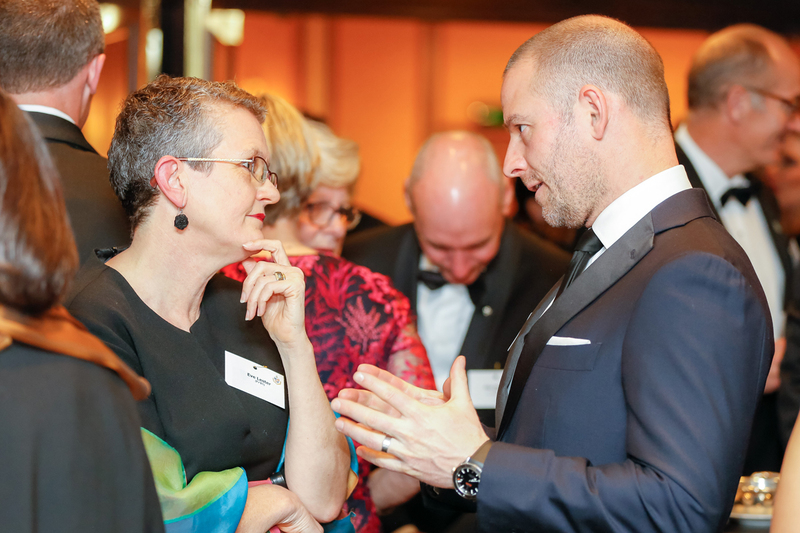 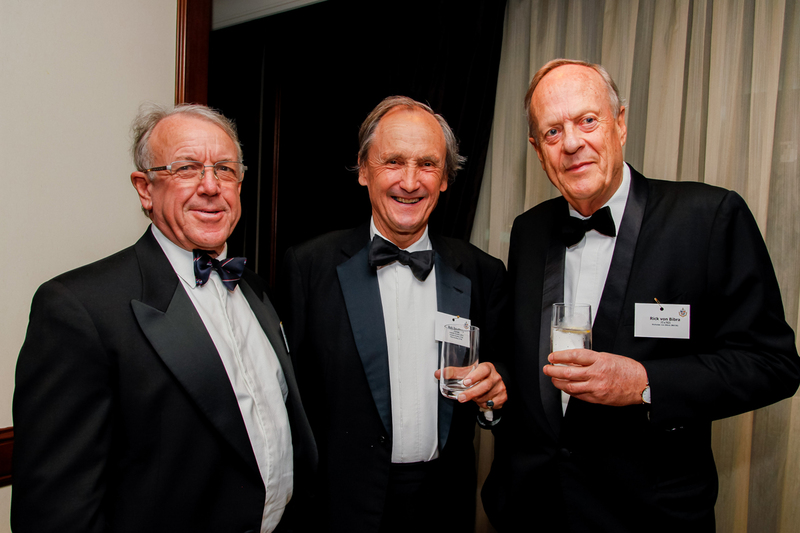 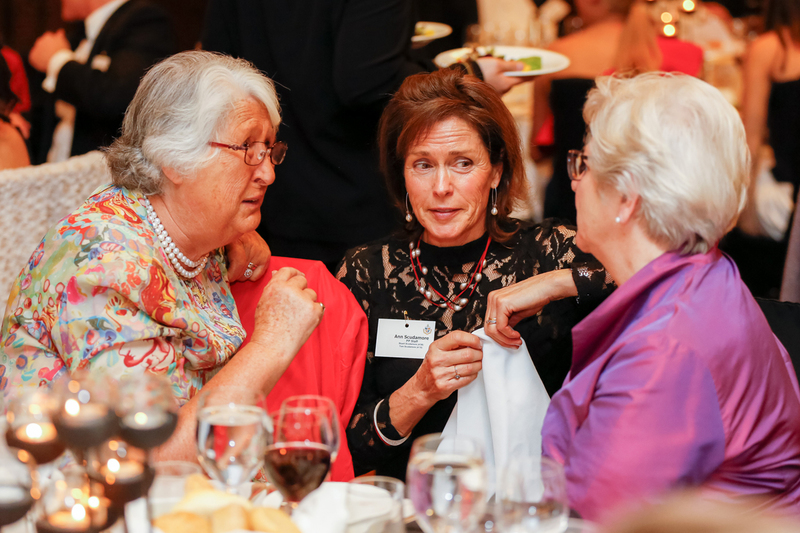 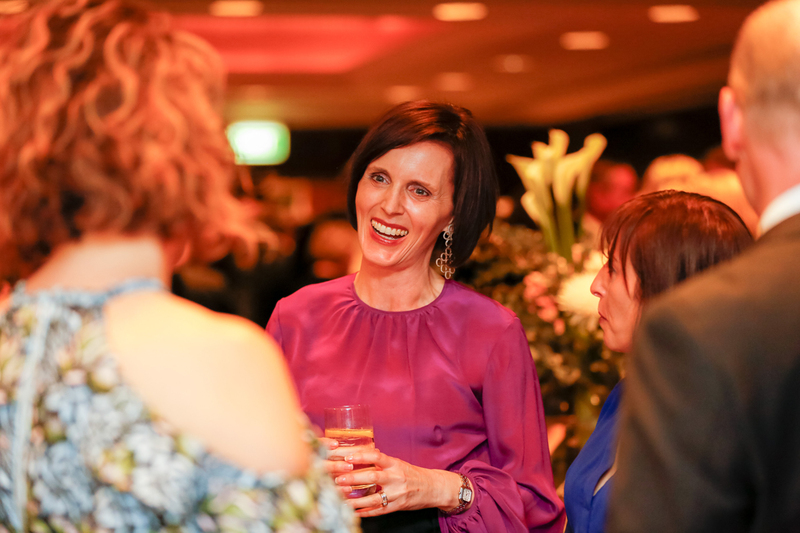 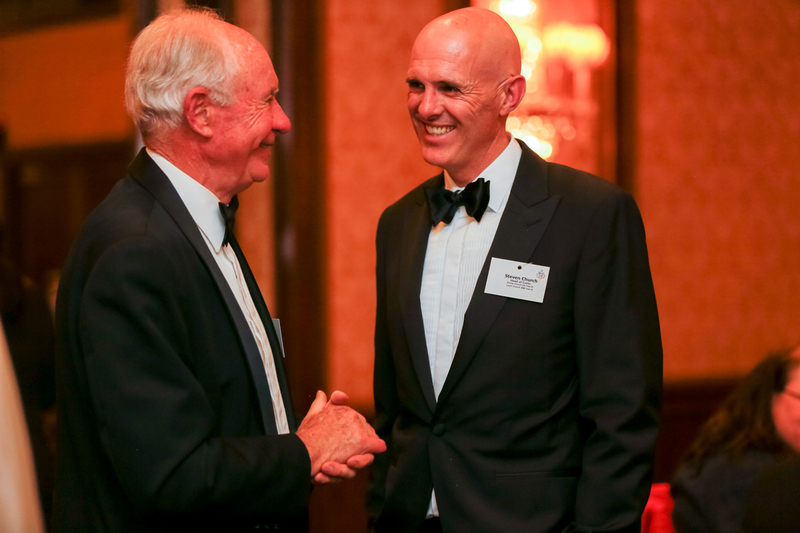 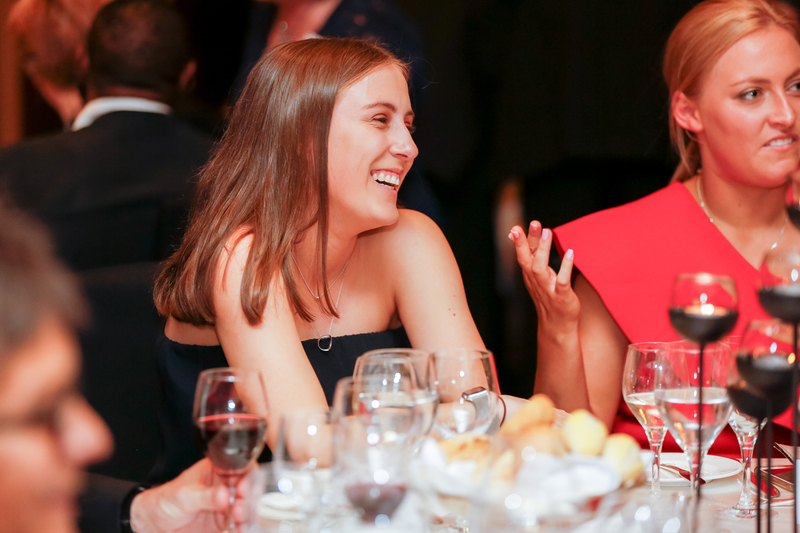 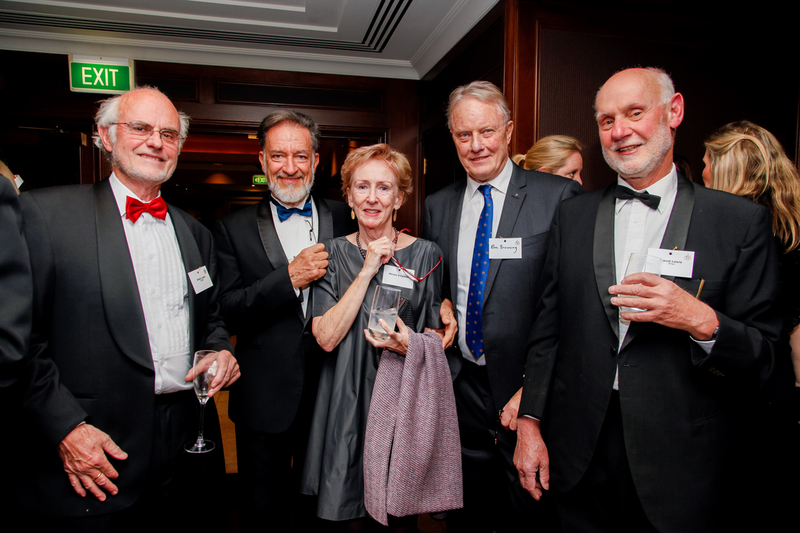 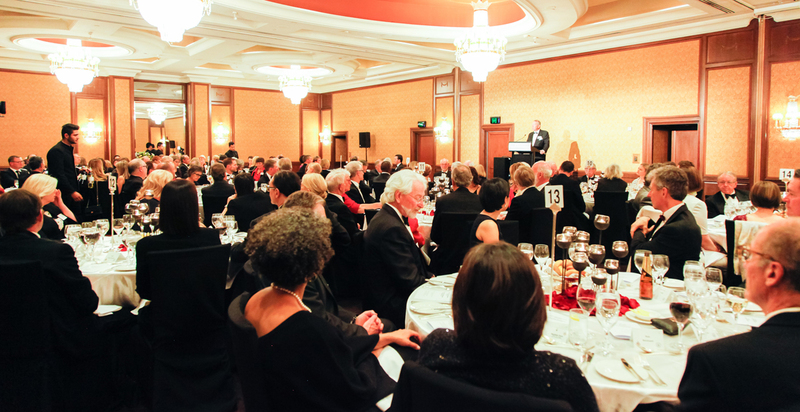 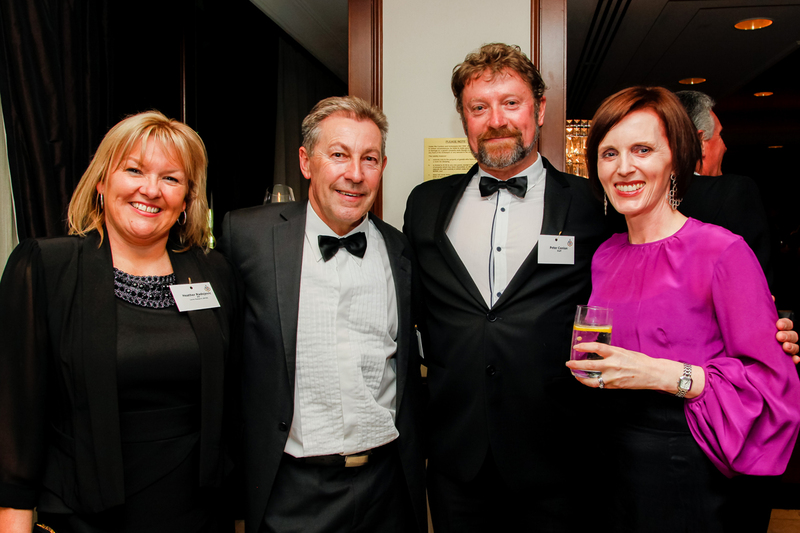 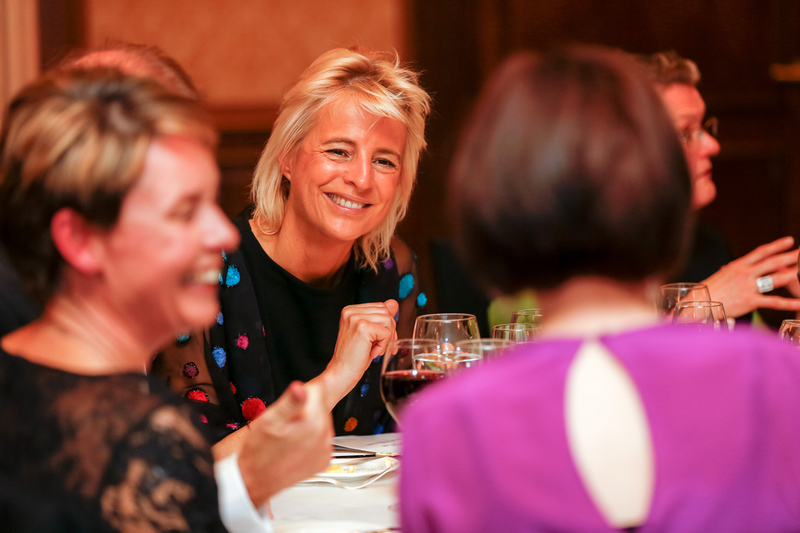 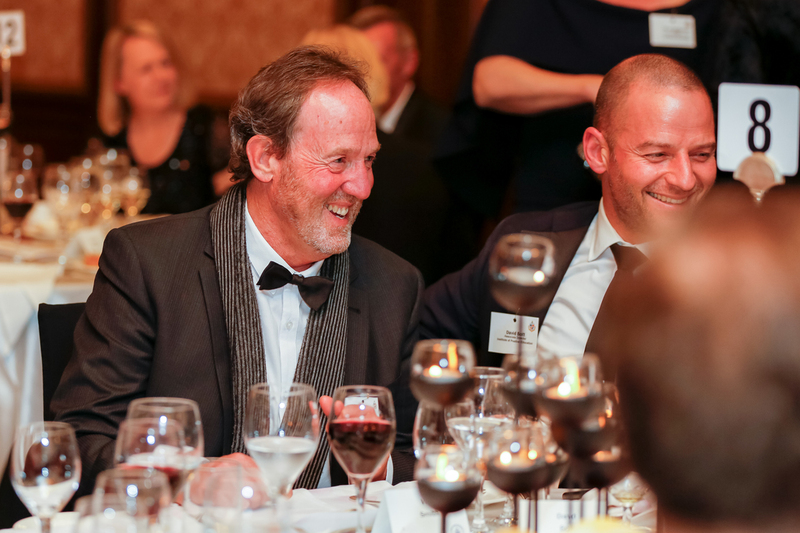 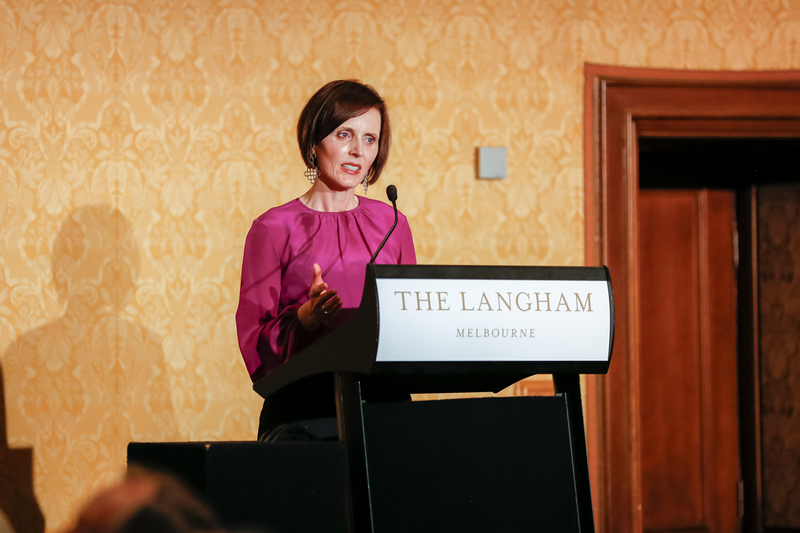 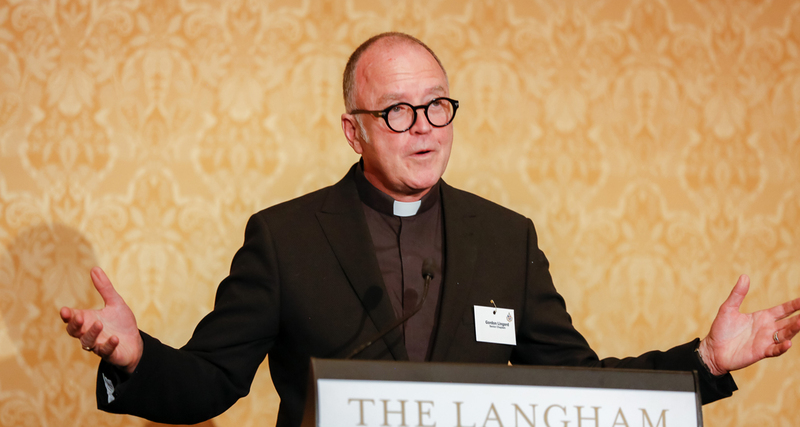 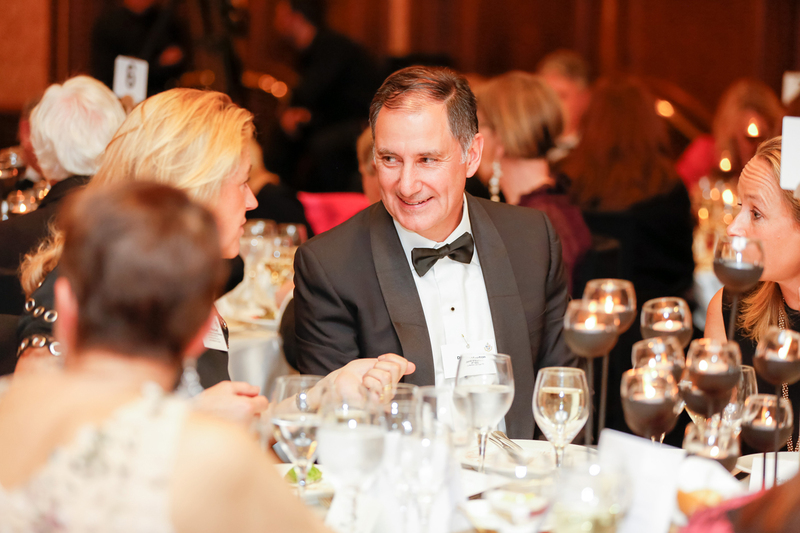 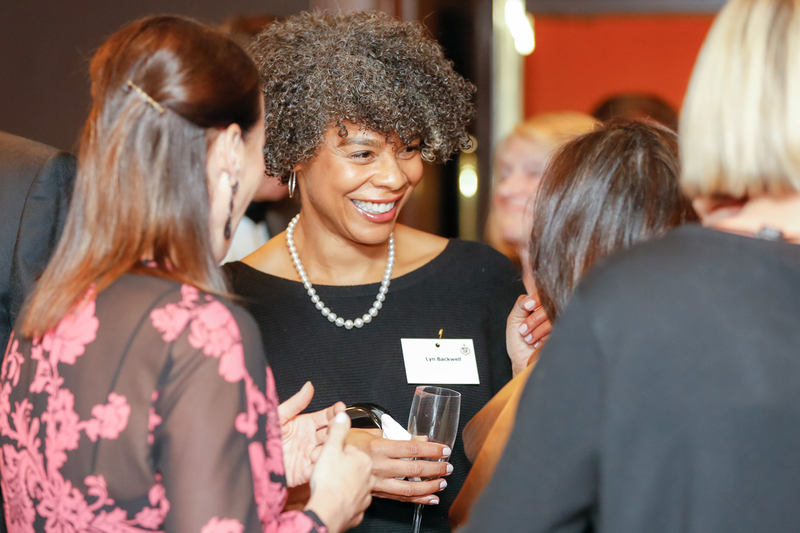 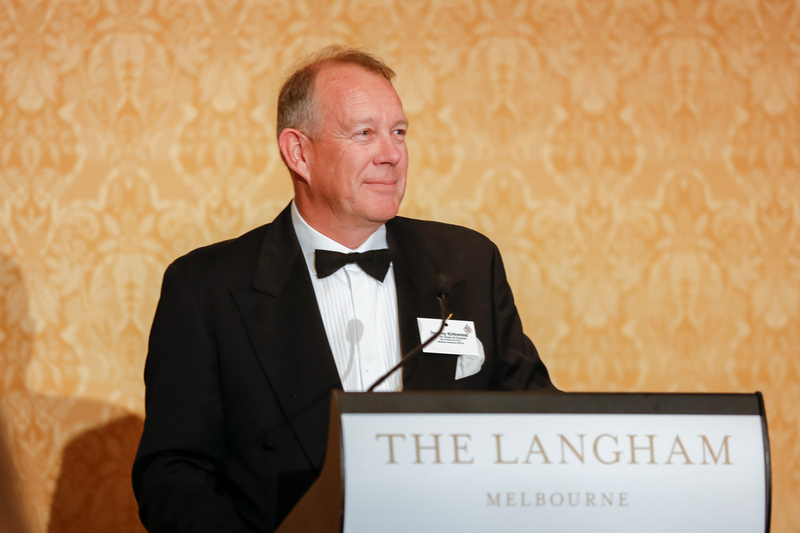 More than 130 guests attended the biennial Geelong Grammar School and Geelong Grammar Foundation Black Tie Dinner, held at The Langham Melbourne on Thursday 20 September. 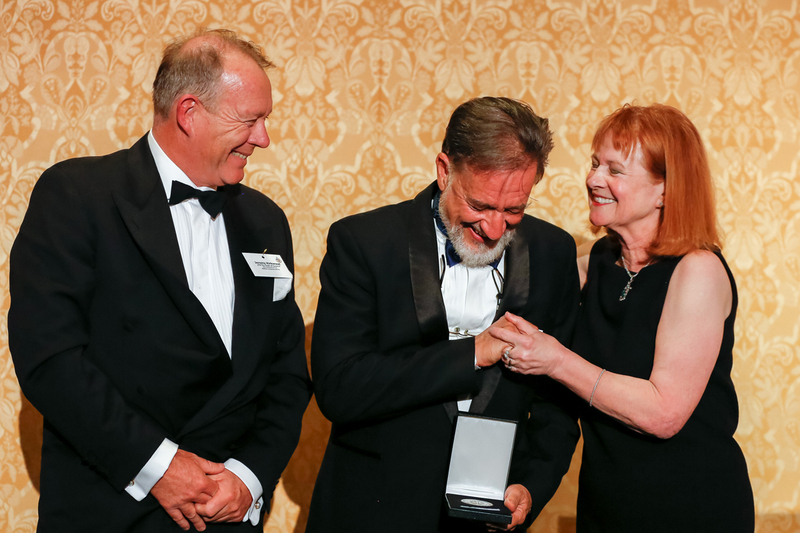 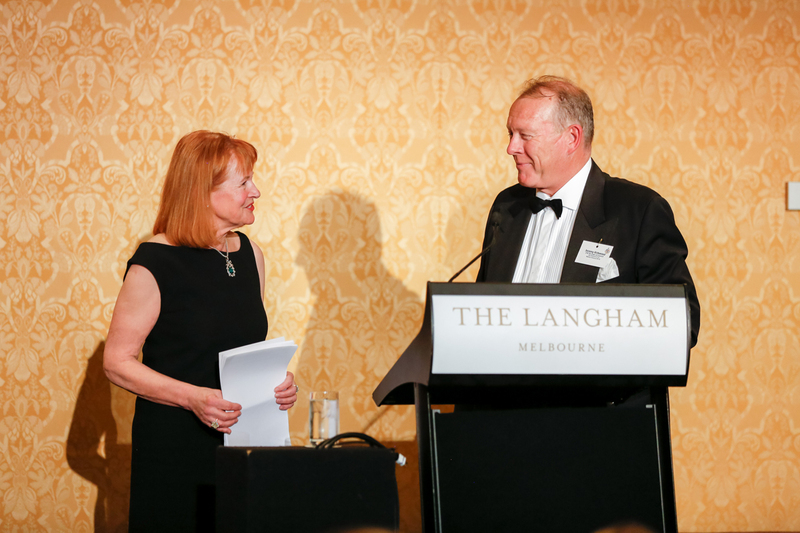 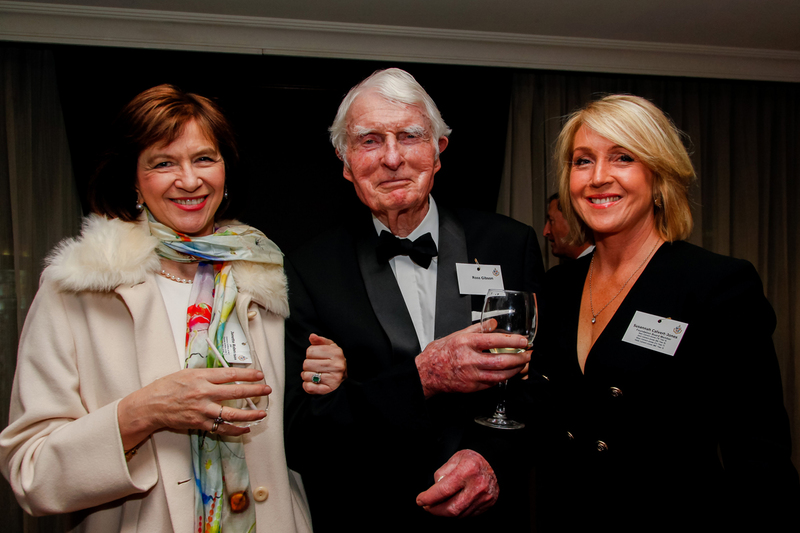 The dinner incorporated the 9th James R. Darling Oration – delivered by the School's 12th Principal, Rebecca Cody – and the presentation of the Geelong Grammar School Medal for Service to Society to Glen Liddell-Mola (P'64). 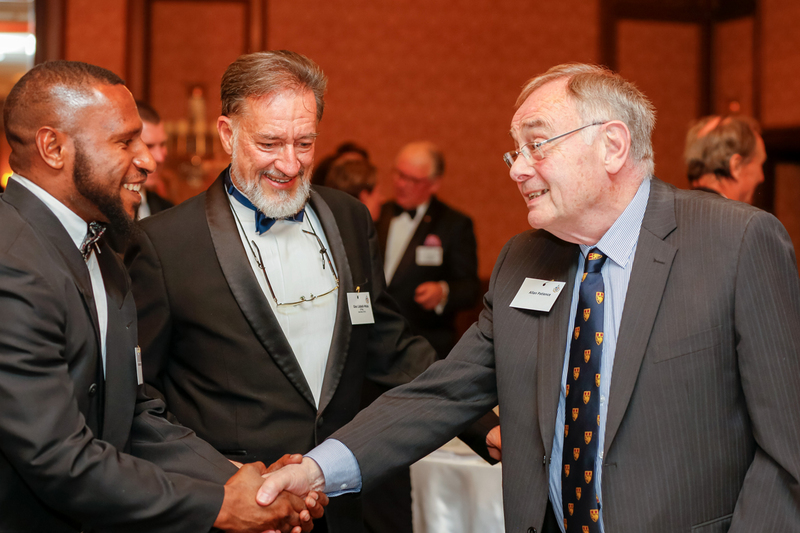 Glen – a legendary Papua New Guinea Professor of Obstetrics and Gynaecology – is the third recipient of the medal after Mechai Viravaidya (P'59) received the inaugural award in 2014 and Eve Lester (Fr'81) was recognised in 2016. 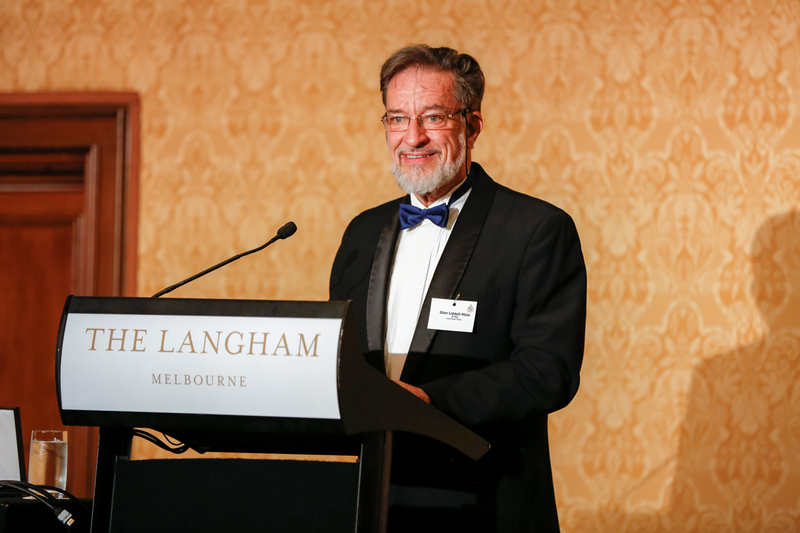 Glen has dedicated more than 50 years of his life to improving women’s reproductive health and reducing the maternal death toll in Papua New Guinea, which has one of the highest rates of maternal mortality in the world. 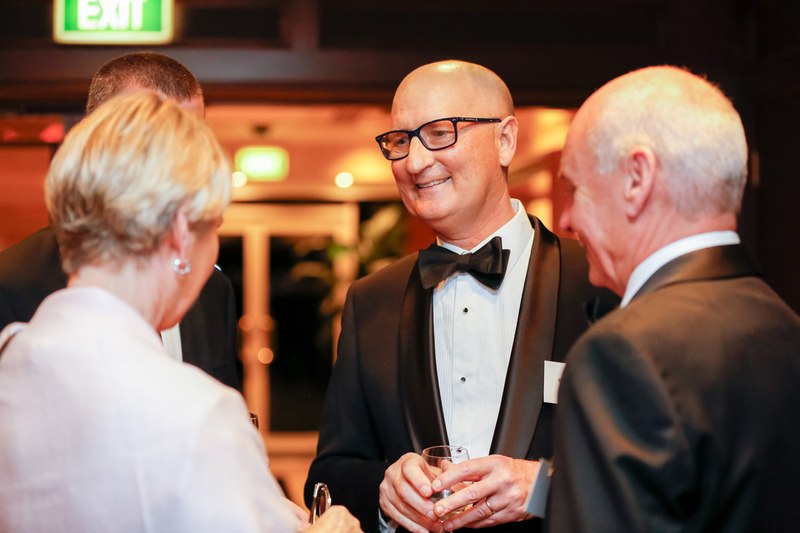 Glen provides medical care, training, outreach and health clinics across PNG as well as running the busy maternity ward at the Port Moresby General Hospital. 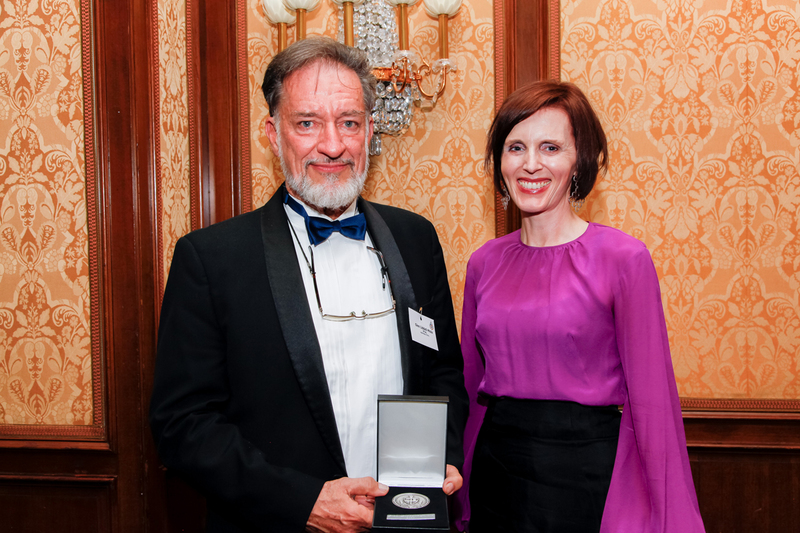 He is also the Professor of Obstetrics & Gynaecology and Reproductive Health at the University of Papua New Guinea, where he has trained generations of local doctors, obstetricians, midwives and birth attendants.